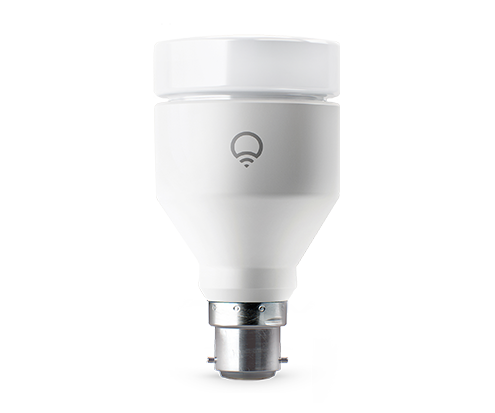 LIFX pioneered the smart light in 2012 with the first Wi Fi-enabled, multi-colored LED that’s controllable via a smart device. Designed to last over 22 years, LIFX offers the brightest, most flexible smart light for your home or office. LIFX works with Nest and other smart home devices to give consumers an easy way to experience the connected home, without needing additional hardware. Take complete control of your lighting. You can change the colour of a LIFX bulb to alter the ambiance of any room. 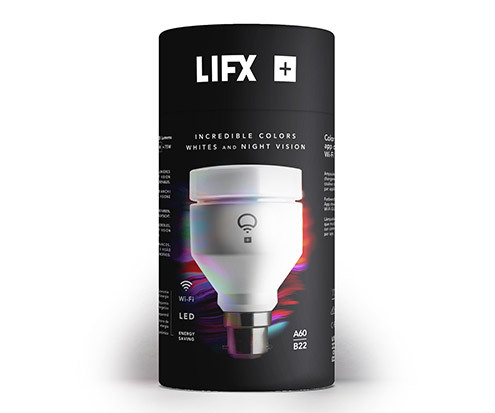 Use the free LIFX app to scroll through the different colours, alter the brightness and select vibrant whites in seconds. 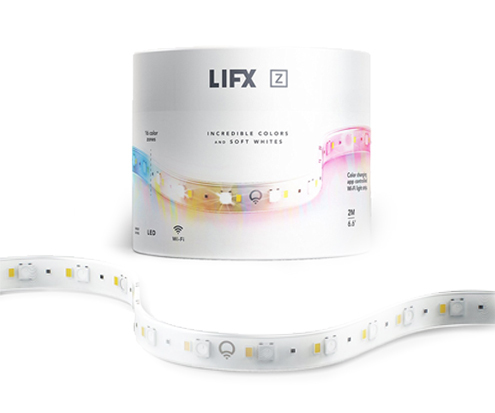 LIFX bulbs are not just smart, they are also bright! 1100 lumens to be exact. That's the equivalent of a 75 watt incandescent bulb. LIFX only uses 12 watts to generate the same brightness, so you'll be saving as soon as you plug them in. LIFX bulbs are completely Hub and Bridge free, meaning that you don't need to buy and configure a hub. 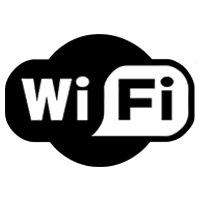 Just slot the lightbulb into your light, connect it to your Wi-Fi and control it via the Smart App. All of a sudden, turning your home into a smart home just got easier. LIFX + infrared bulbs light up your room on a whole different wavelength. With the help of infrared, the LIFX+ lets you see in the dark by enhancing the range and quality of vision from your Home Security Camera. The Infrared is invisible to the Human eye, but your home security camera will pick it up clearly.